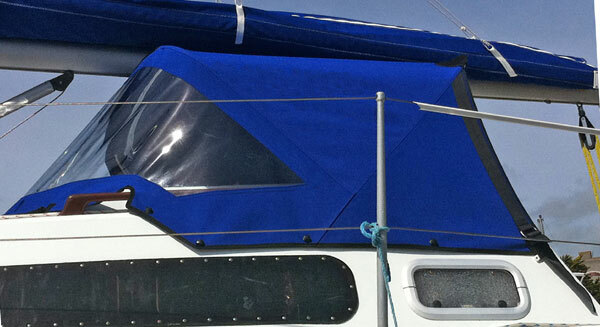 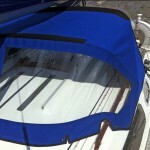 As is usual this time of year we have completed lots of sprayhoods and boat covers. 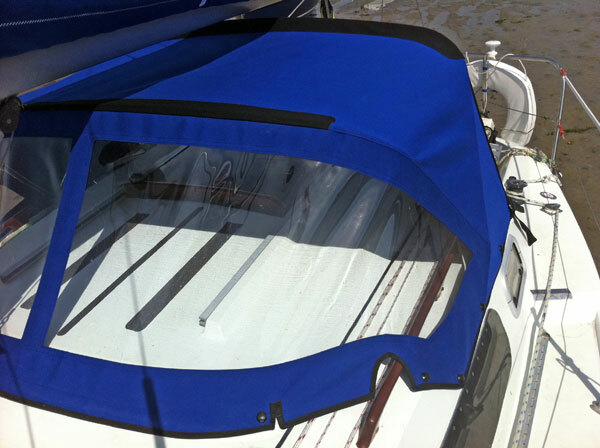 Usually, the customers require just the fabric, however, as we have tube bending facilities we can also manufacture for boats with no tubes or fittings at all and over a comprehensive fitting service. 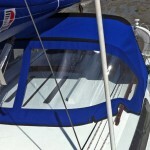 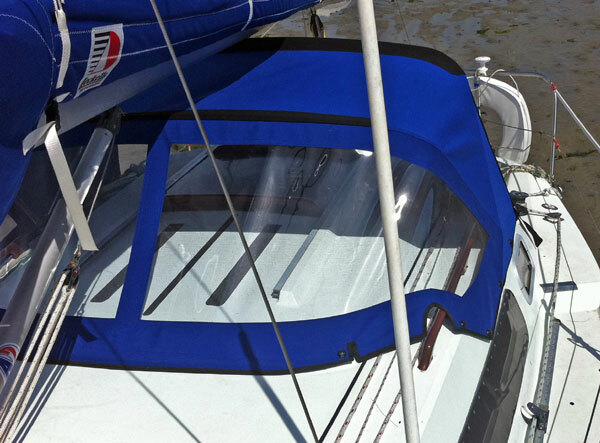 The photos show a particularly tricky tube and sprayhood design as the boom was low and the sprayhood needed to reach far forward on the boat. 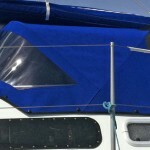 However, following a mock up the cover fitted perfectly first time and the customer was delighted.